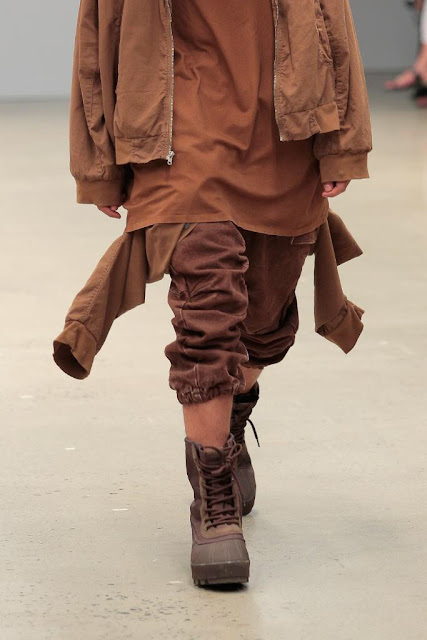 Kanye West returned to New York Fashion Week on Wednesday, 16 September 2015, where he showcased his second collection. 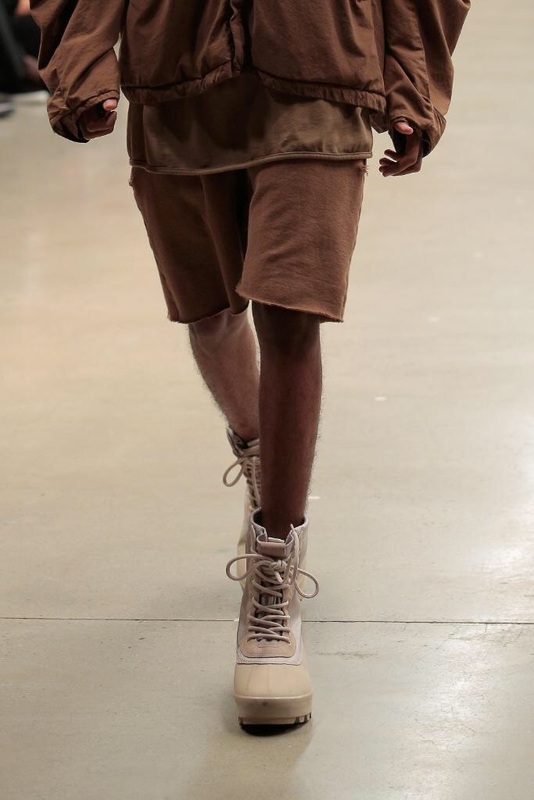 Kylie Jenner and Bella Hadid were seen on the runway, where Kanye showcased mostly outwear pieces and oversized sweaters. 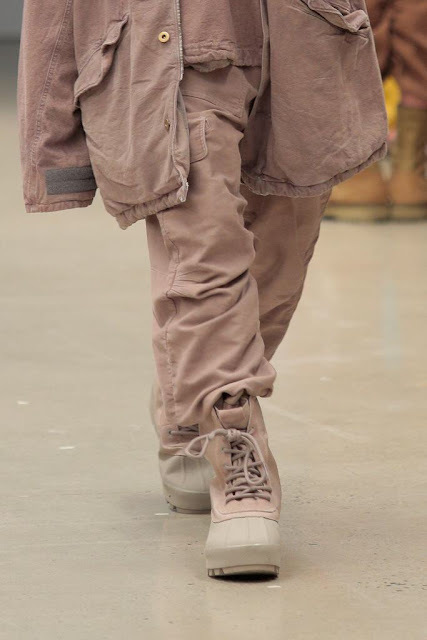 He also unveiled new colorways of the Yeezy 350, 750 and the 950. Quite a few celebrities and well-known people attended the show, including his wife (Kim Kardashian-West), daughter (North West), Pusha T, Common, Tyga, Riccardo Tisci, André Leon Talley, Anna Wintour, and Drake.